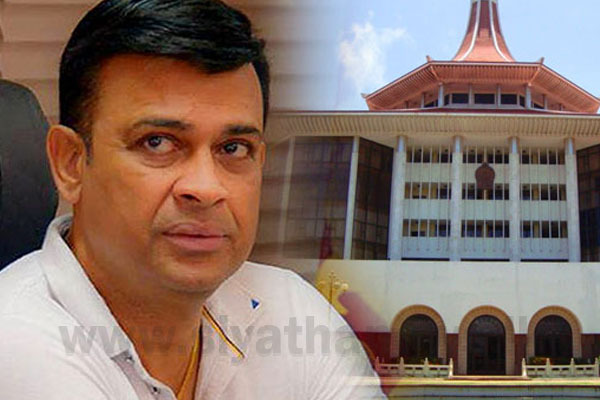 The Supreme Court today issued notice on UNP MP Ranjan Ramanayake to appear before the court on December 07 over contempt of court charges. 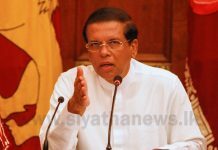 The court issued notice on the parliamentarian when the case was taken up before a judge bench chaired by Chief Justice Nalin Perera. This is in order to determine through a hearing whether the MP can be charged with contempt over the recent comments he had made to the media. The Supreme Court had previously notified the Attorney General to appear at the court on December 7 to assist the country when the case is taken up.